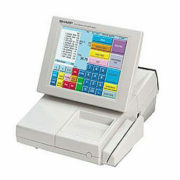 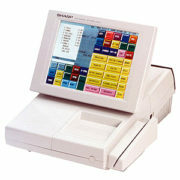 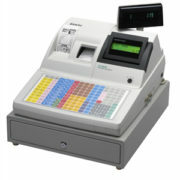 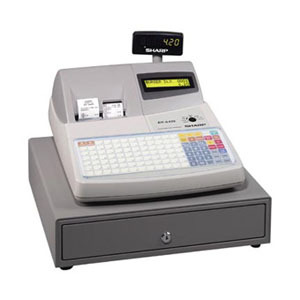 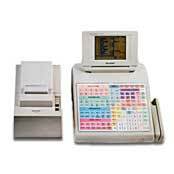 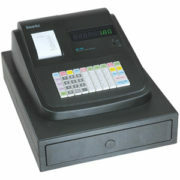 • Integrated High Speed 2-Station Thermal Printer – with logo capability. 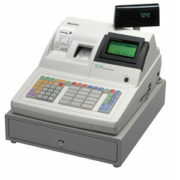 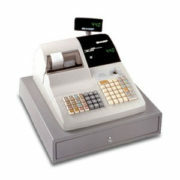 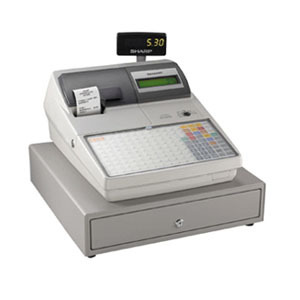 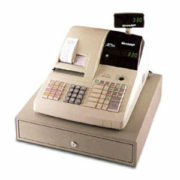 Thermal printer speeds customers through check-out while helping to increase ticket sales. 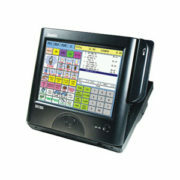 • Built-in RS-232 ports – For easy connectivity to optional peripherals and communications for increased flexibility. • Flat, Micro-motion Spill-proof Keyboard – Quickly and easily customize the unit’s key locations to meet your specific menu requirements. 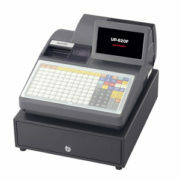 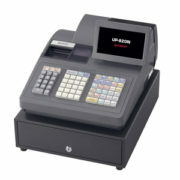 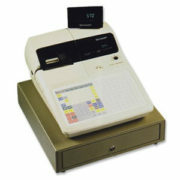 • Compact, Low Profile Design – Heavy duty lockable cash drawer is included. 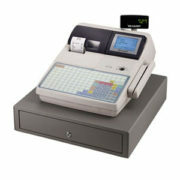 This compact design makes for efficient use of valuable counter space. 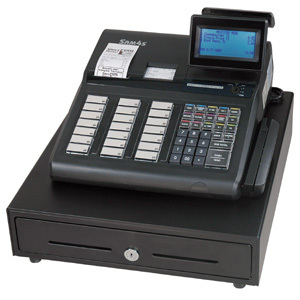 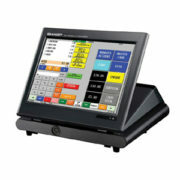 • Back Office Software Solution – Increase the functionality of your Sharp Electronic Cash Regisgter or POS system with the optional SDW Software, a truly dynamic solution for providing the capability for advanced polling, reporting and programming.